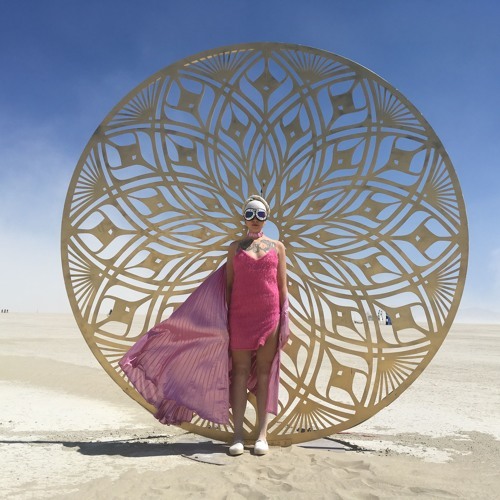 Kurenivka camp party at Burning Man 2018. Huge THANKS to all of you for dancing, smiling, traveling through the desert, and all the things happening at Burning Man. It was my first time at this festival and I feel very grateful to play at a Ukrainian camp.